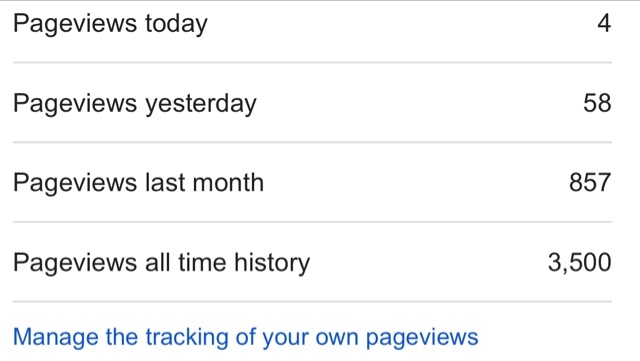 iLaddie: Whisky Nerd: 3500 pageviews! I happen to spot an even numbered page view number and I decided I am glad and proud of all the hits my blog gets! Thank you all so much for checking my blog out and please feel free to give feedback!